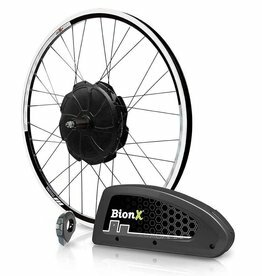 BionX D 500 DV Electric Conversion Kit. 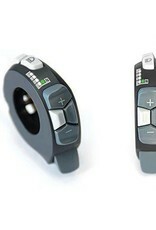 DS3 Display and Bluetooth included. 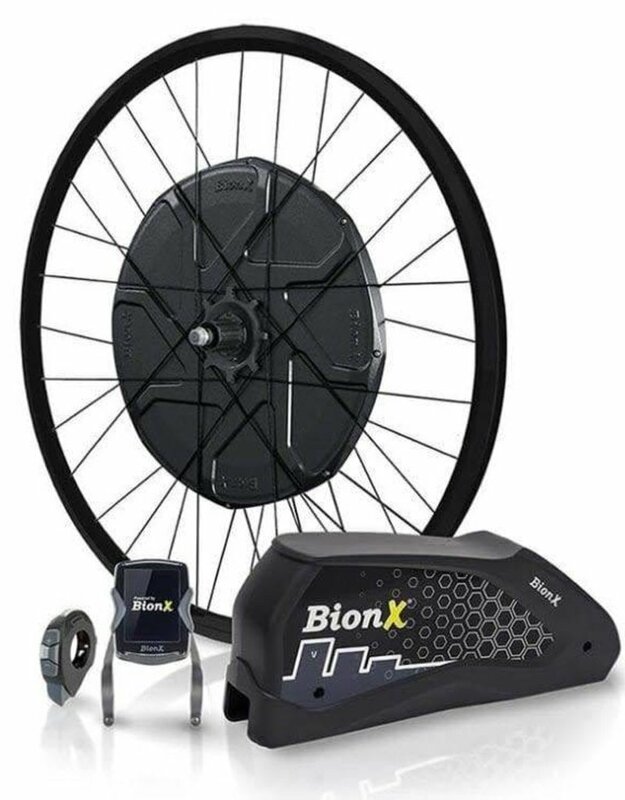 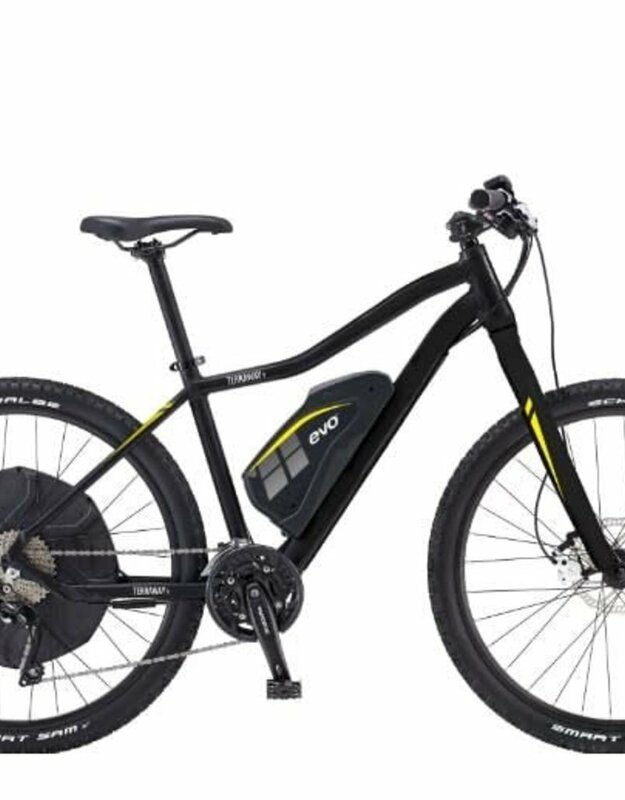 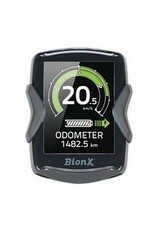 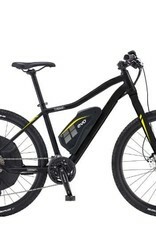 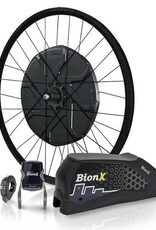 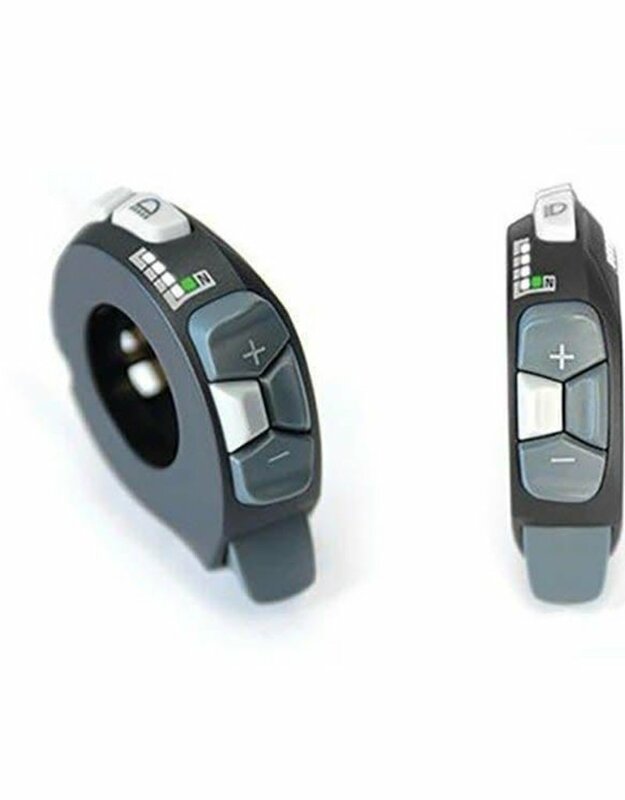 BionX P350 DX Electric Conversion Kit.